NorCRID is committed to full inclusion. NorCRID space is ASL space. NorCRID space is wheelchair accessible, fragrance-free and gender inclusive. Read our full inclusivity commitment statement under the 'About' tab. 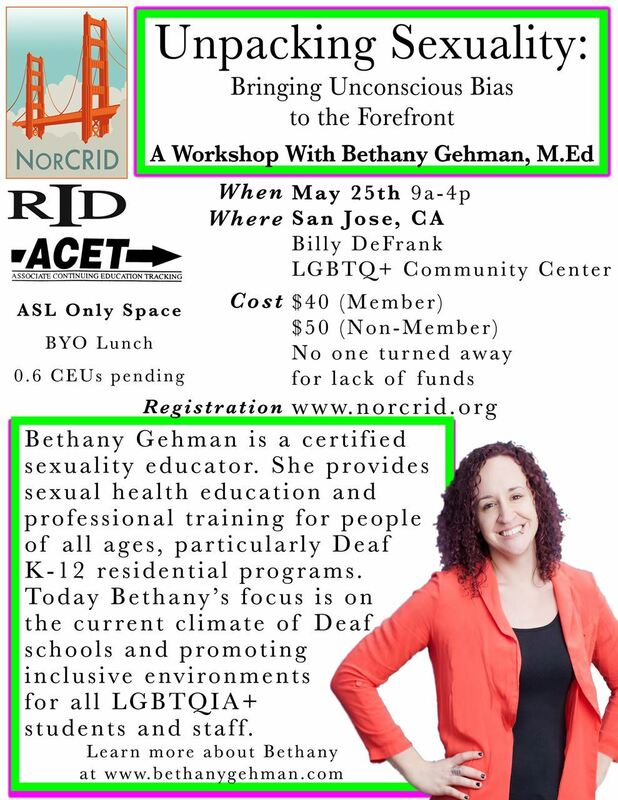 NorCRID (the Northern California Registry of Interpreters for the Deaf) is a non-profit organization committed to professional development, networking and fundraising efforts for professional interpreters, students of interpreting, and supporters of the interpreting community. NorCRID serves to make the emerging profession of interpreting more viable to its consumers and practitioners. RID is the only national association dedicated to the professional development of interpreters and transliterators. 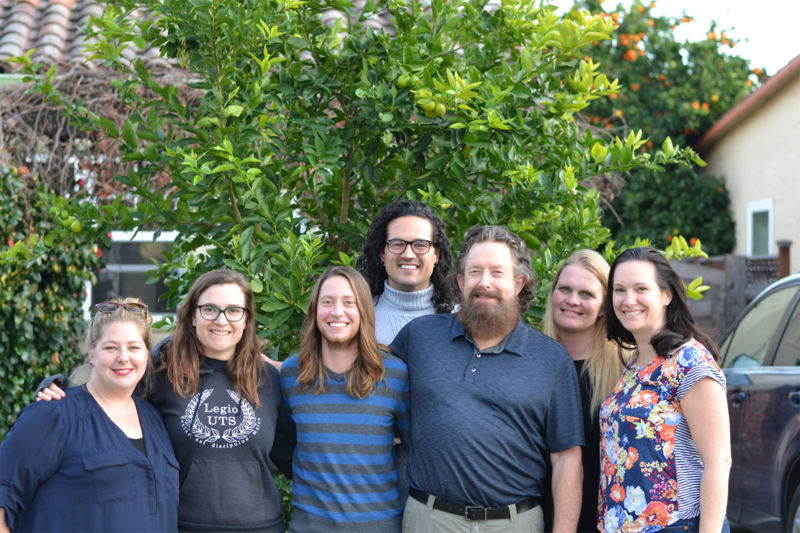 Founded in 1964, the goal of RID is to promote the profession of interpreting and transliterating between American Sign Language and English. Members will receive a member log-in to enjoy member only features of this site.